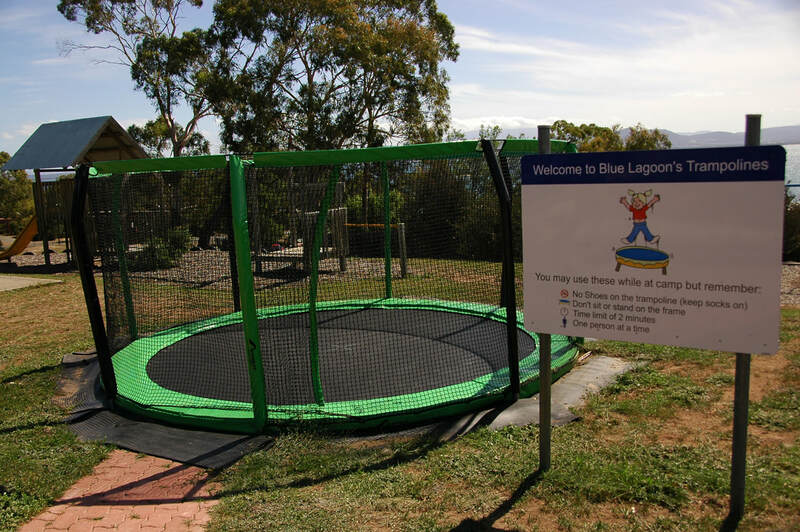 Blue Lagoon has two large in-ground trampolines for campers to enjoy during their stay. 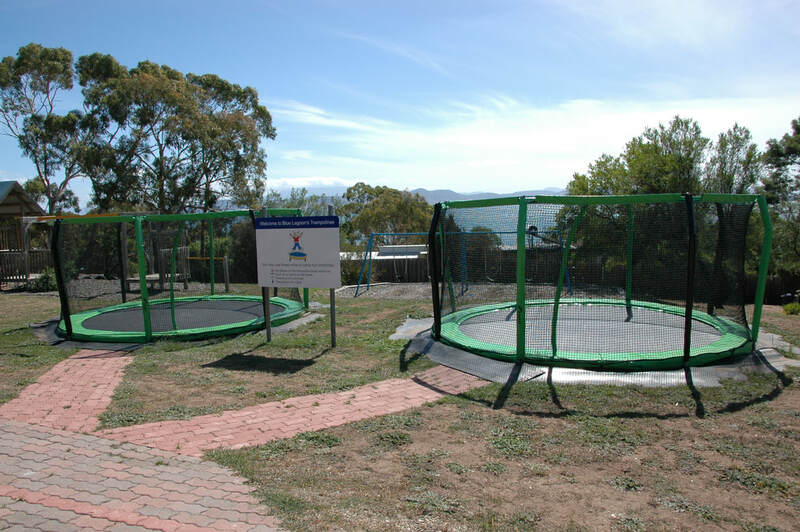 The Trampolines are netted and have safety mats to protect the participants from landing on the springs. 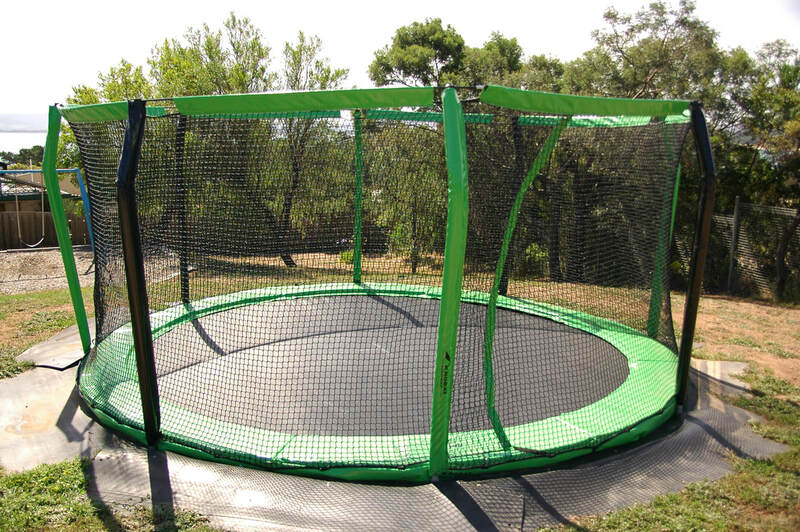 The trampolines require adult supervision when in use and may be supervised by teachers, parents, leaders - or you can arrange for one of our staff to supervise. They are available for use after breakfast each day and are closed from sunset.